Electro Technical Officers (ETO) cadets can expect to learn about reactive fault finding and planned maintenance onboard our vessels. On older vessels this can be a challenging role and over time you are likely to get exposure to systems that you would not have access to elsewhere. As technology on vessels becomes more advanced, this will make your skillset all the more important onboard a vessel. On a day to day basis you will shadow the ETO, working one on one with them. PNTL only carries one ETO on each of our vessels which means that they have a lot of responsibility for maintaining and fault finding the systems onboard. 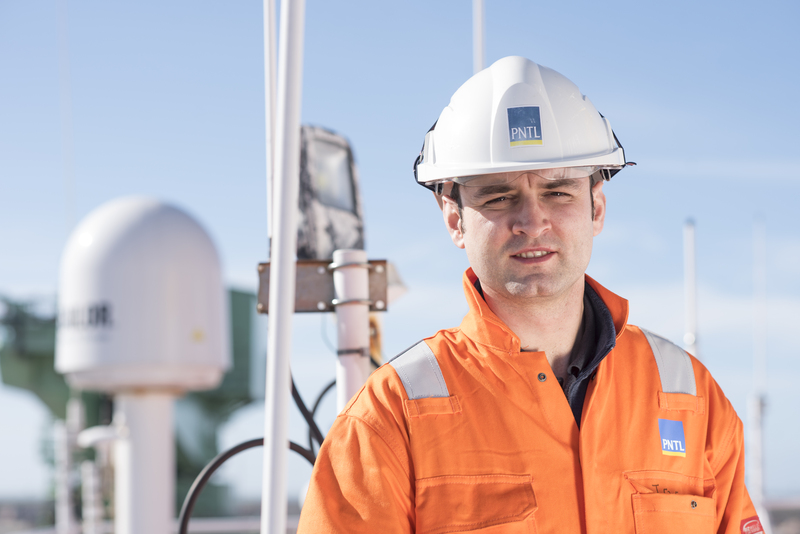 A UK foundation degree in Marine Electrical and Electronic Engineering. 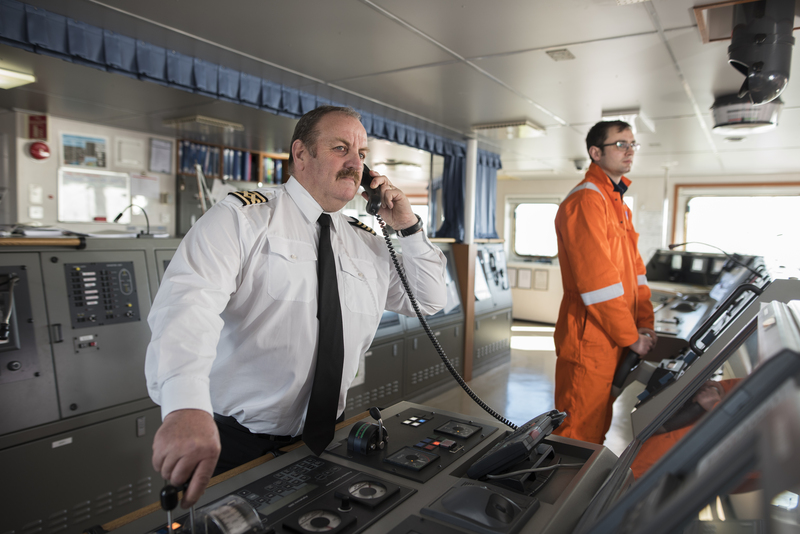 We will then give you at the very least one eight week voyage and a stamp in your book as an ETO and if there is a position available and you have received satisfactory feedback throughout your cadetship, you will be eligible to apply for a position within PNTL.